Northwester 2 in Belgium will be the world’s first offshore wind farm to feature the V164-9.5 MW wind turbines from MHI Vestas Offshore Wind. 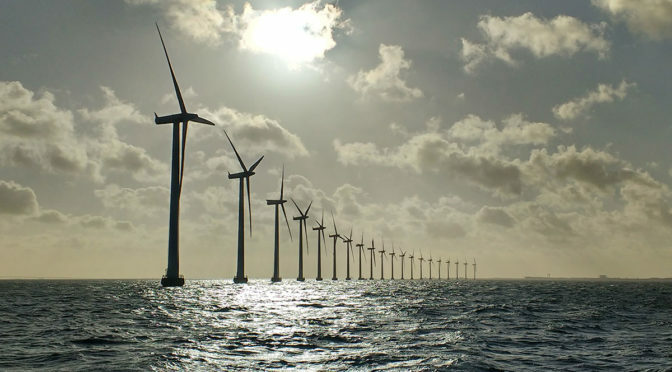 It’s full steam ahead for Belgium’s next offshore wind farm as MHI Vestas and Parkwind confirm the firm order for the supply and installation of 23 V164-9.5 MW wind turbines for Northwester 2. Installation is scheduled to begin in late 2019.